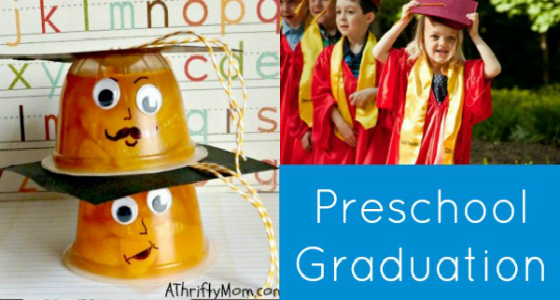 Have you ever made a preschool memory book at the end of the year with your kids? 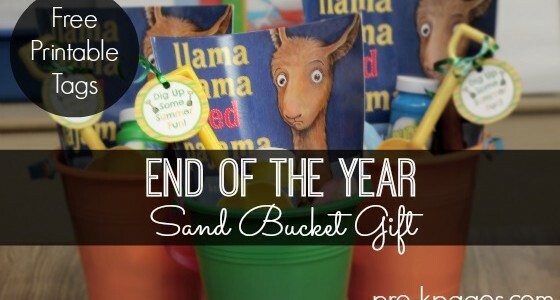 This time of year can be really crazy for teachers, students, and parents, the last thing anybody needs is more work! 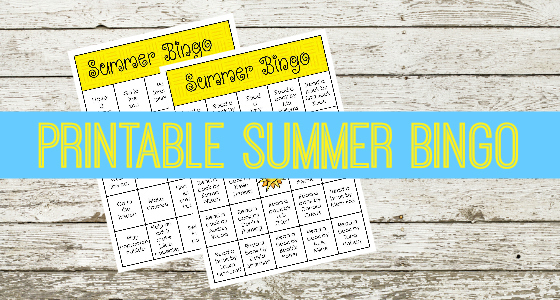 I’ve always had my kids make a simple memory book at the end of each year, one that doesn’t require much prep to keep it simple and easy. 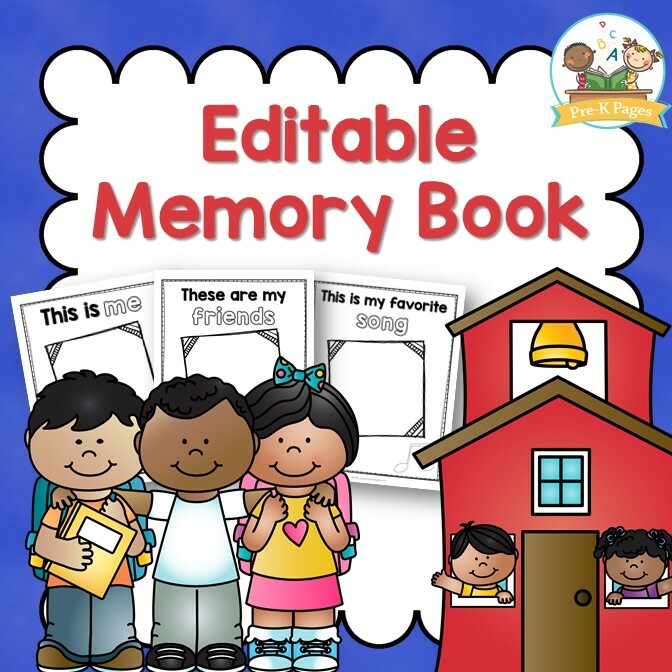 Memory books also help young children record important school memories that they (and their parents!) can look back on and cherish forever. 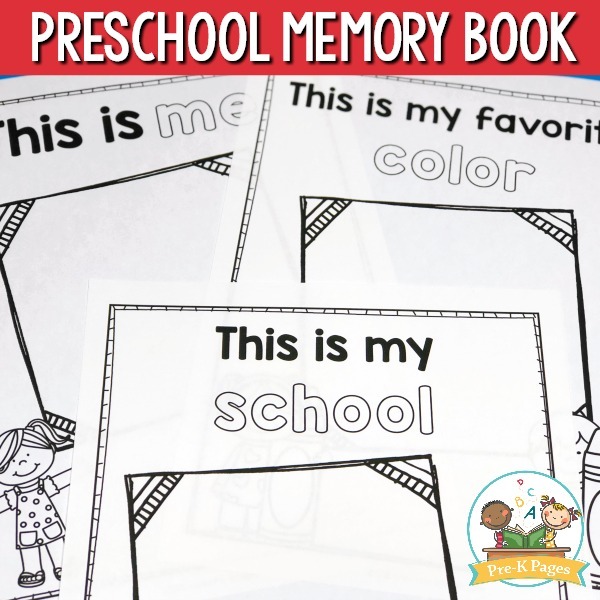 A preschool memory book is perfect for those last few days or weeks of school because it invites young children to reflect on their school year, to look back on their accomplishments and celebrate them, no matter how big or small. 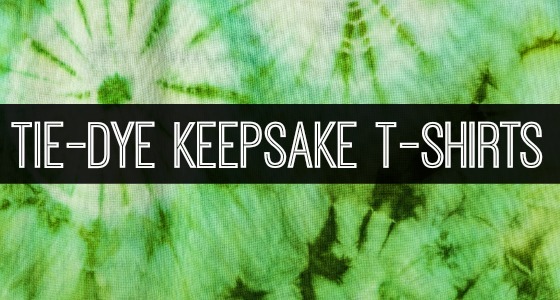 And they make great keepsakes for parents and families! 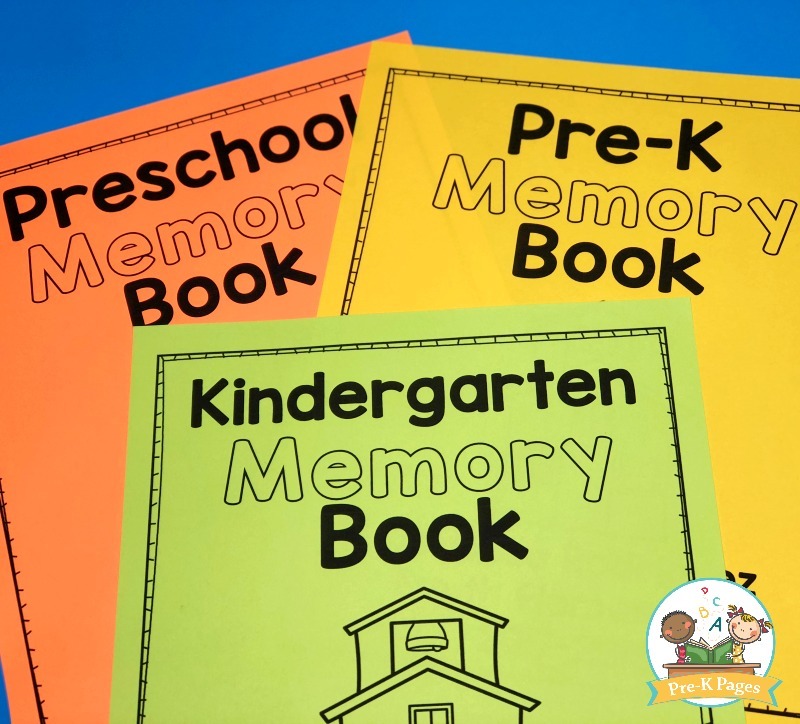 It doesn’t matter if you teach Pre-K, Preschool, Kindergarten, or “something else” because these memory books also include a version simply titled “My Memories” for use in any type of program or classroom environment. 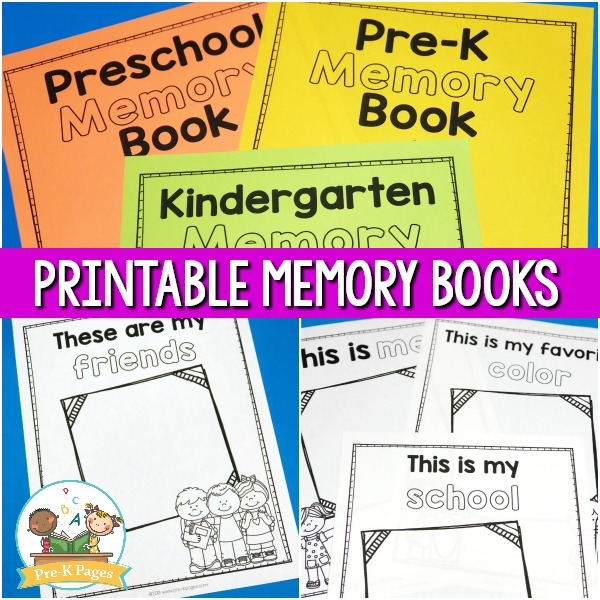 Another great thing about these memory books is that they don’t require many supplies at all- just print and go! These memory books are entirely black and white to help you save your ink. Invite your kids to draw their own pictures in the blank boxes provided. Children who are interested in or able to write can do that in their memory books too! 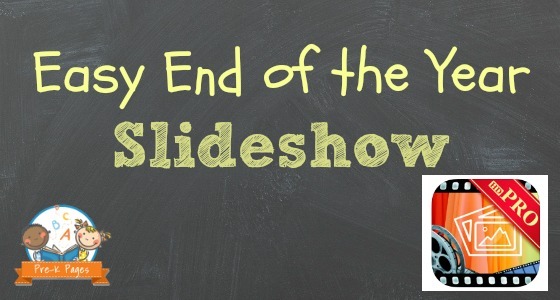 So, you’re probably wondering how in the world you’re going to squeeze this into the end of the year craziness in your classroom? But it’s super simple, pinky swear! First, print out the pages of your choice, there are many different options to choose from, just choose the pages that apply to your kids or classroom. Next, invite your students to do one page each day until their memory book is complete. 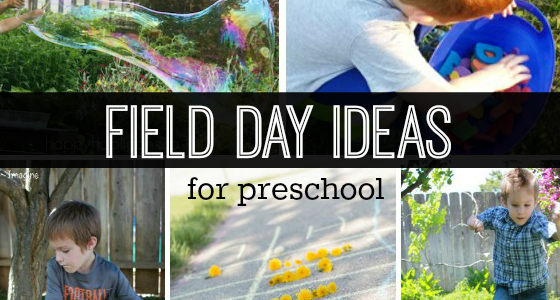 I usually go with six pages and that seems like just the right amount for Pre-K.
Preschool teachers may want to have their students do fewer pages, and Kindergarten teachers might choose to have them do more. Each day, as the children complete one page of their memory book, they place it in a file folder. I have one hanging file folder per child in a file crate, since it’s the end of the year they can all recognize their names so they just pop their completed page into their folder – easy peasy! If your kids still need help identifying their own names, then you might want to station yourself near the crate to help. On the last day, when you’ve completed all the pages, just pull out each child’s folder and staple the book together. Your kids will really get a kick out of the autograph pages, they love signing each other’s memory books! Invite each child to sign their name to the same autograph page once, then copy it off on the copy machine, one copy per child. This way, their little hands won’t get tired trying to sign so many pages! After you’ve collected their signatures and made your copies, just staple one completed autograph page to the back of each book. There are eight different cover styles to choose from, each cover has an editable text area for student name, school name, and school year. 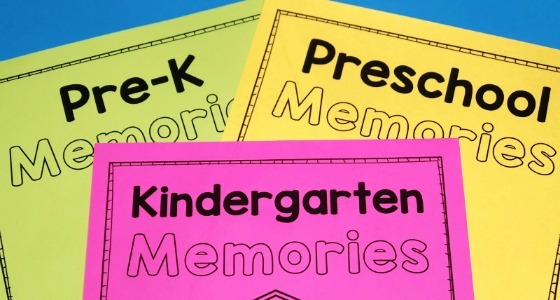 Print your memory book covers on AstroBrights paper to really make them pop! What makes these memory books unique is that the covers are editable in PowerPoint! 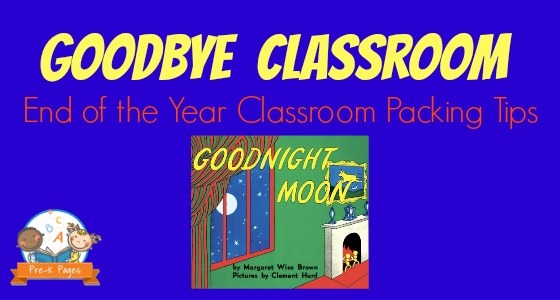 That’s right, you can personalize the covers with your student’s names, school name, and school year. Another cool thing is that this memory book is available in both full-page and half-page sizes. If you’re trying to save paper, then the half-page size book is for you! 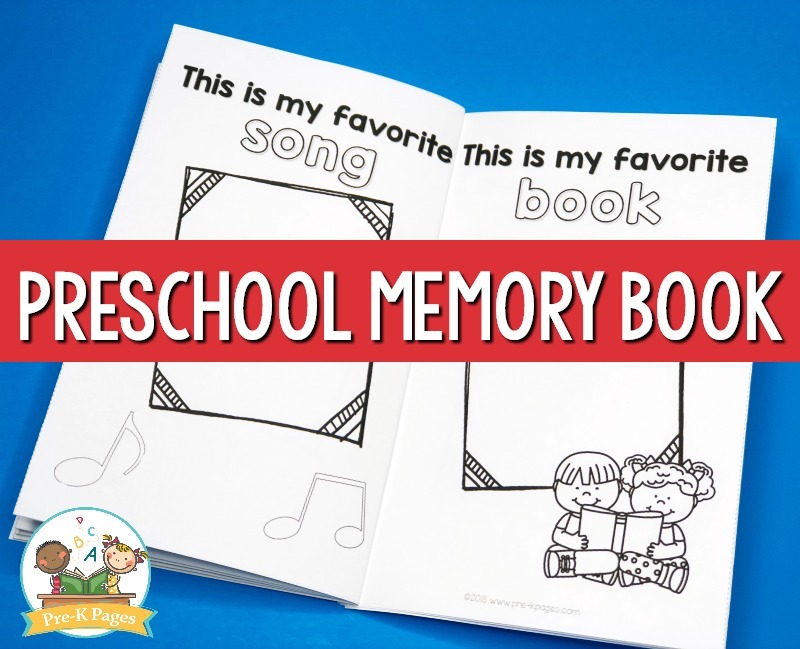 Learn more about the Preschool Memory Book Printable HERE.